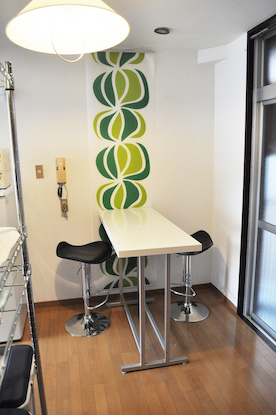 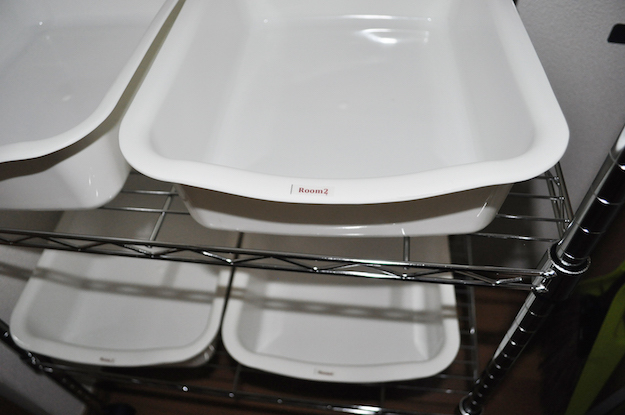 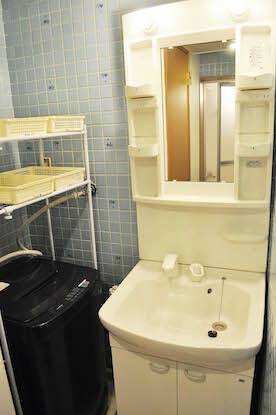 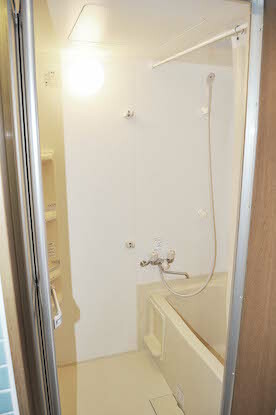 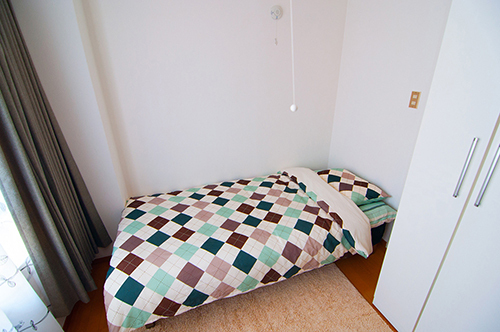 Use the form below to contact accommodation Sharehouse Gokokuji 3F directly. 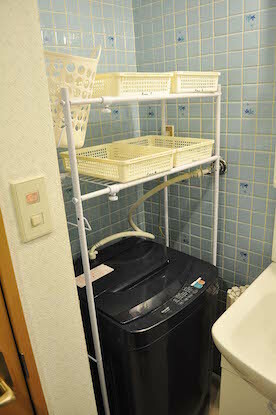 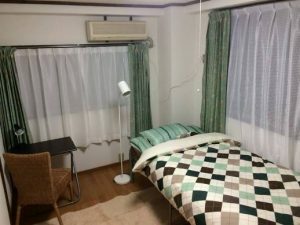 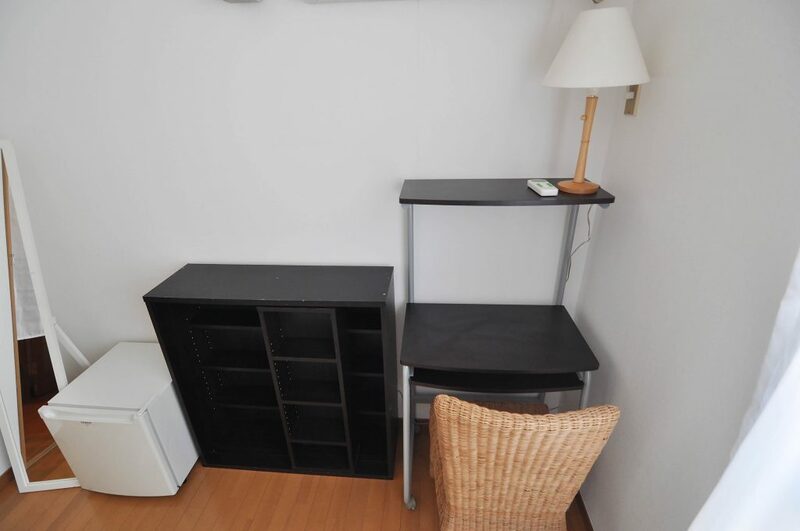 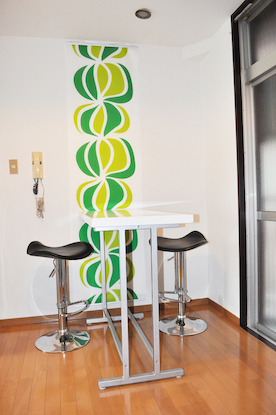 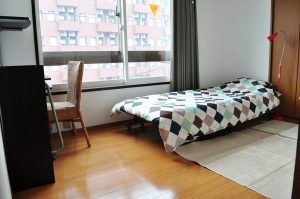 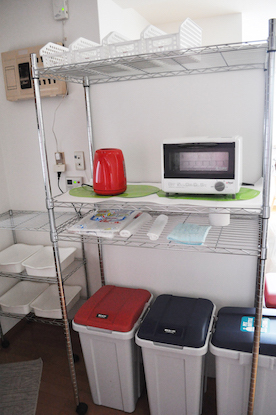 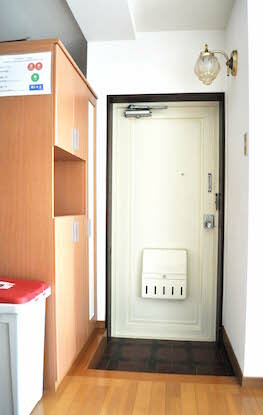 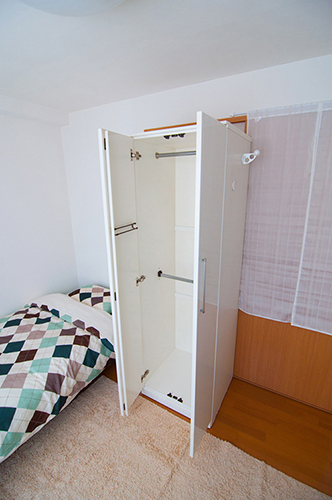 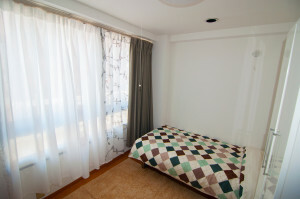 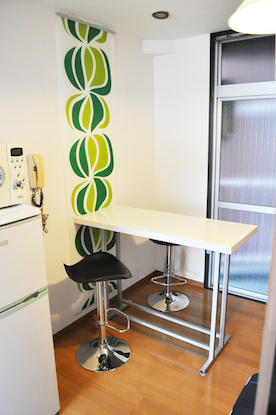 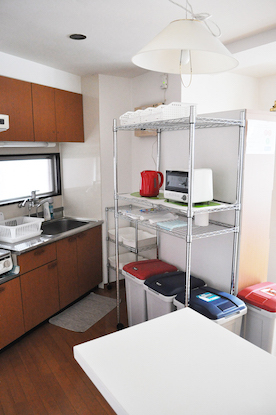 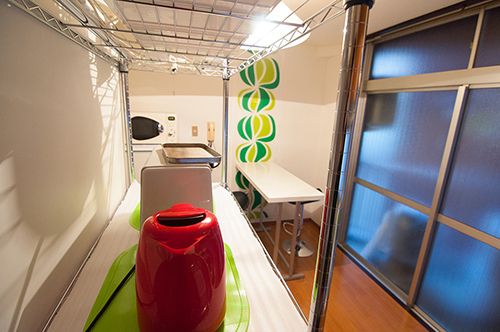 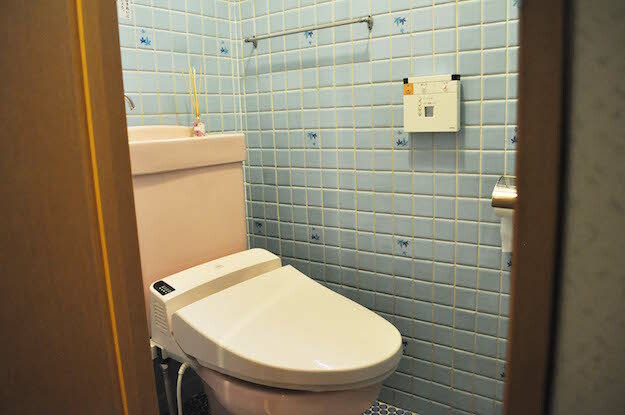 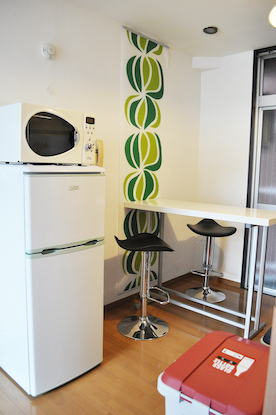 This is a clean and modern Share House in TOKYO/Ikebukuro area, close to bus stops and the Shin Otsuka metro station. 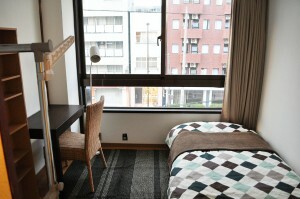 It’s facing a major street, but the soundproof windows reduce noise very well.